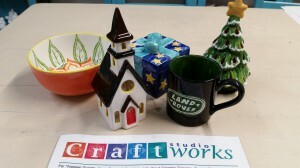 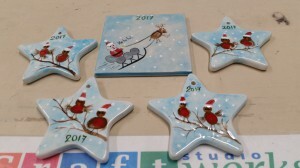 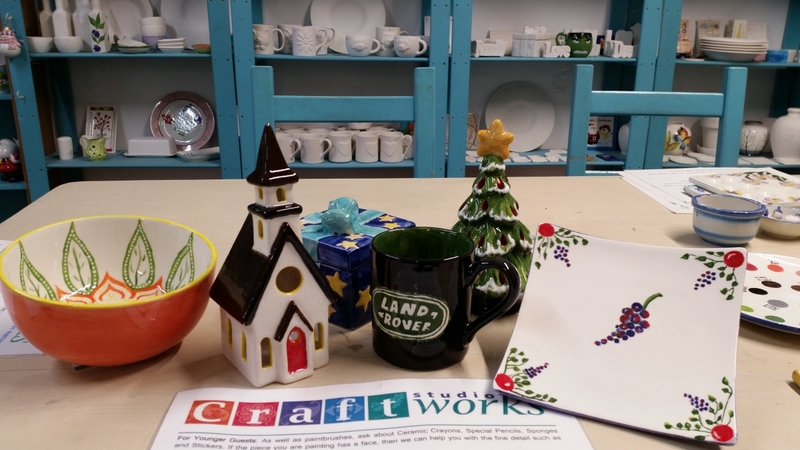 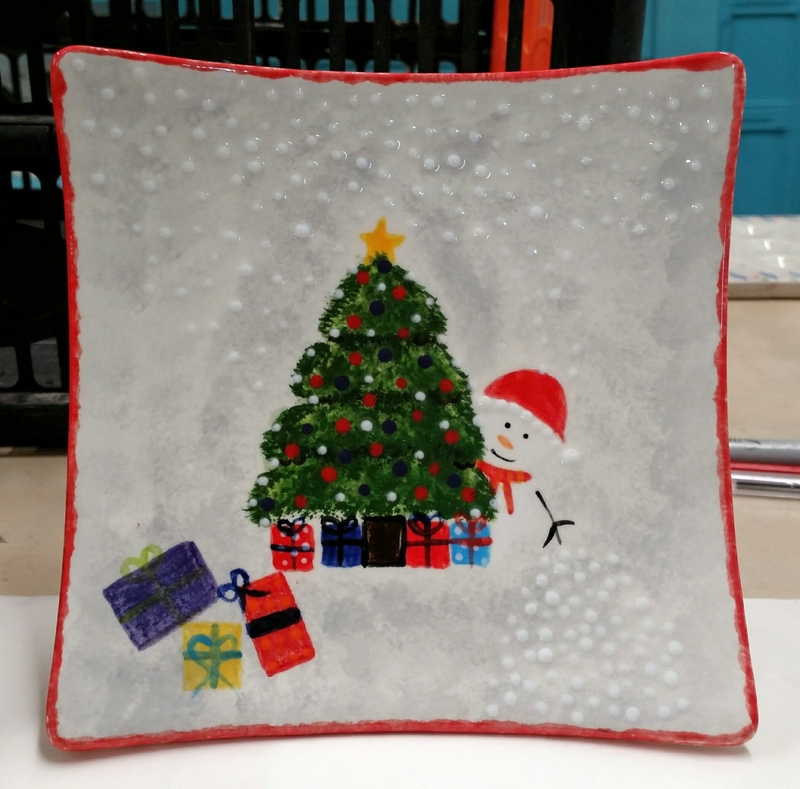 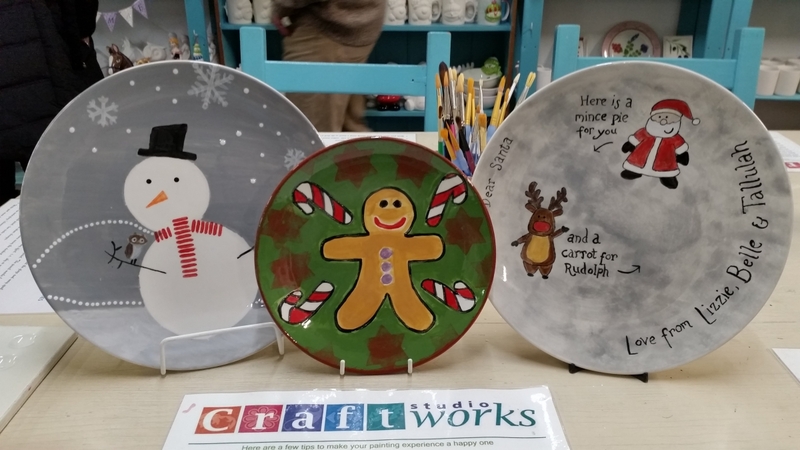 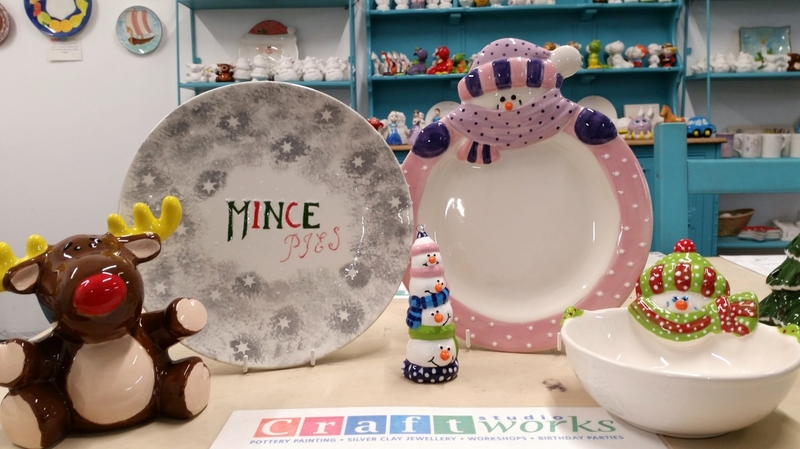 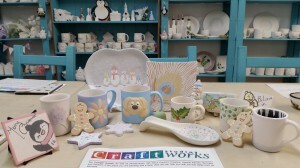 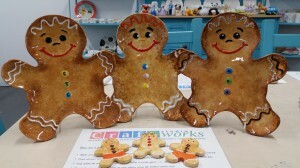 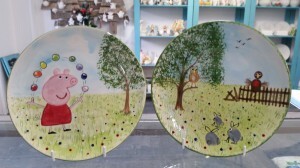 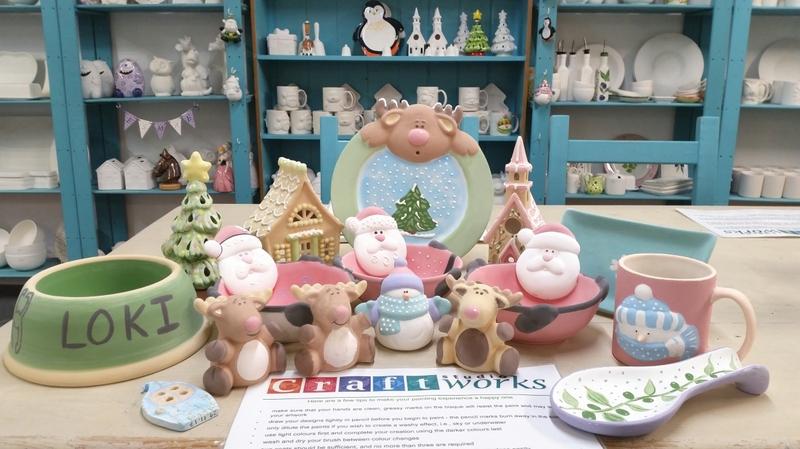 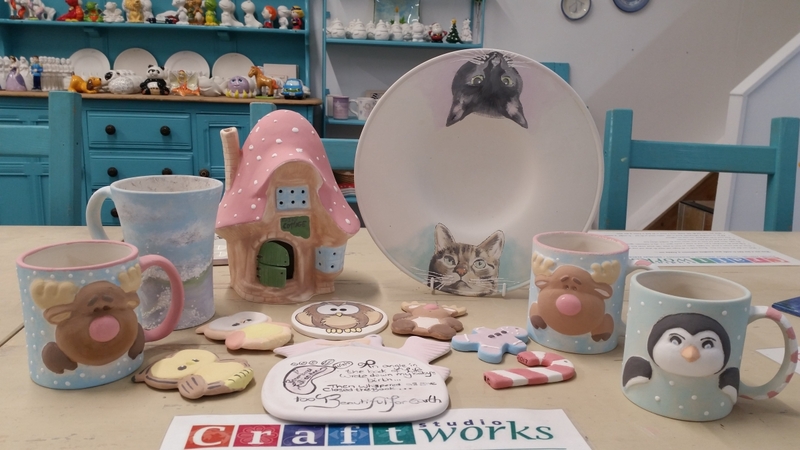 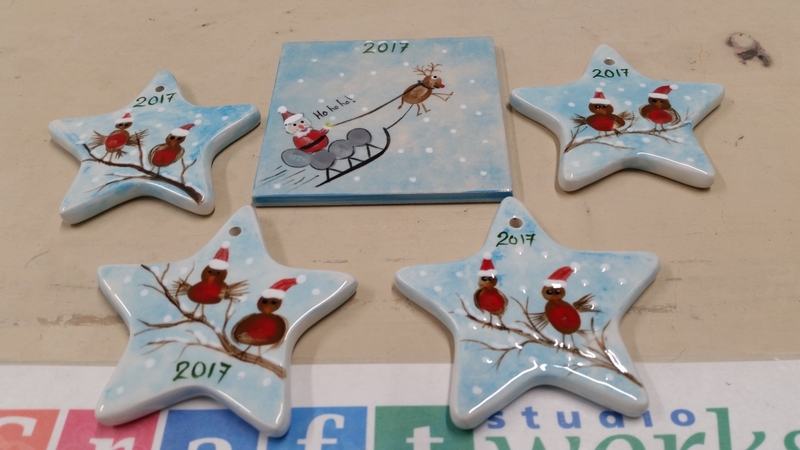 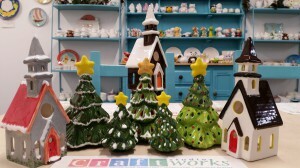 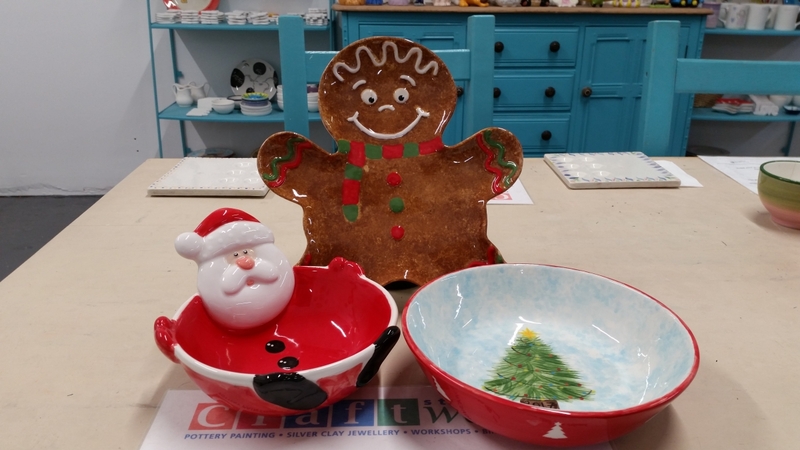 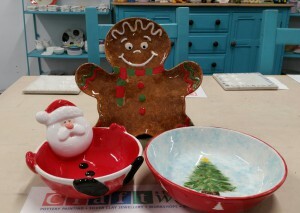 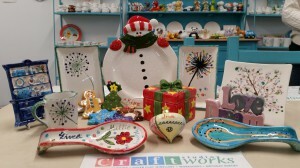 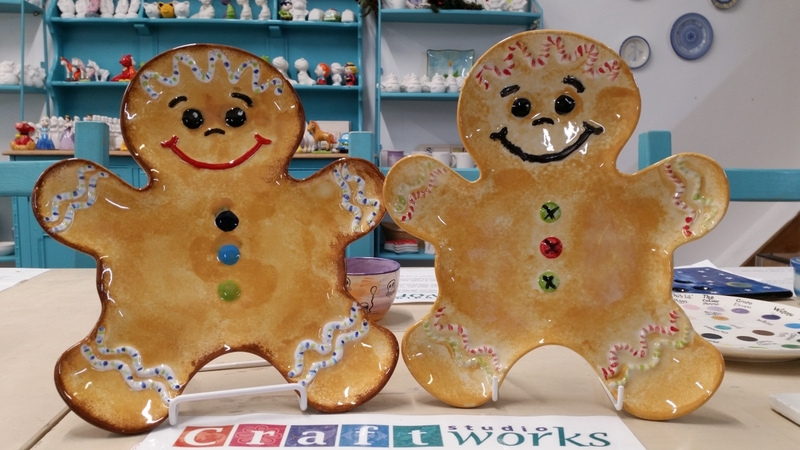 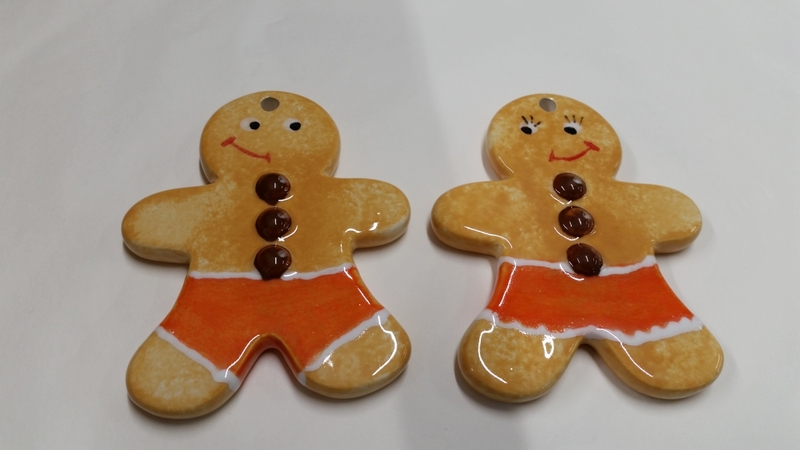 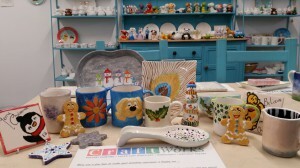 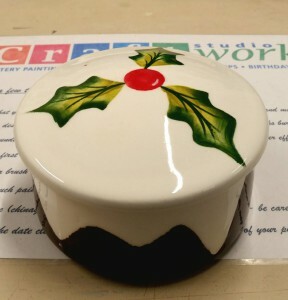 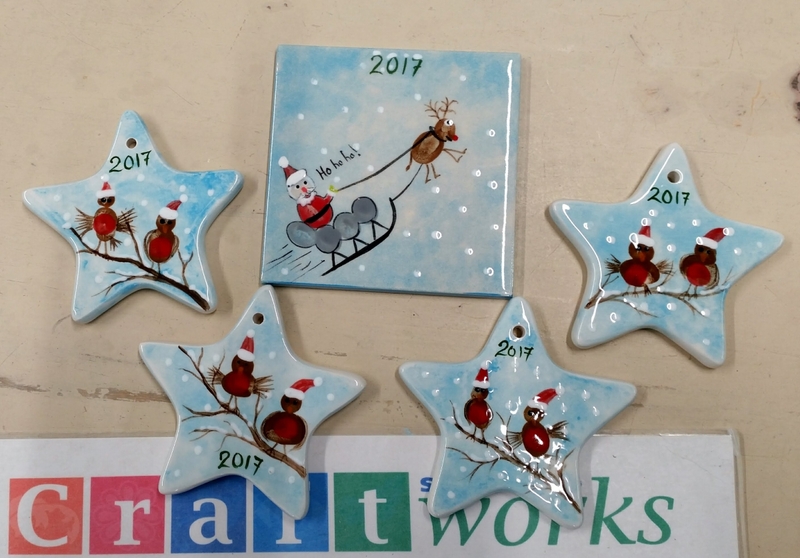 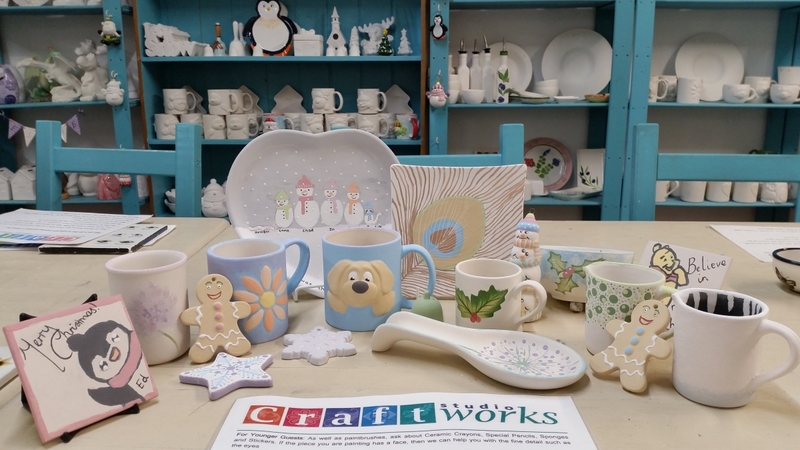 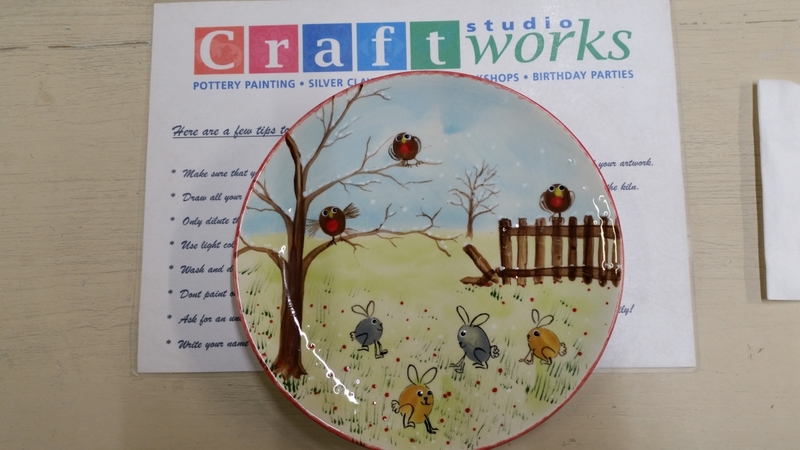 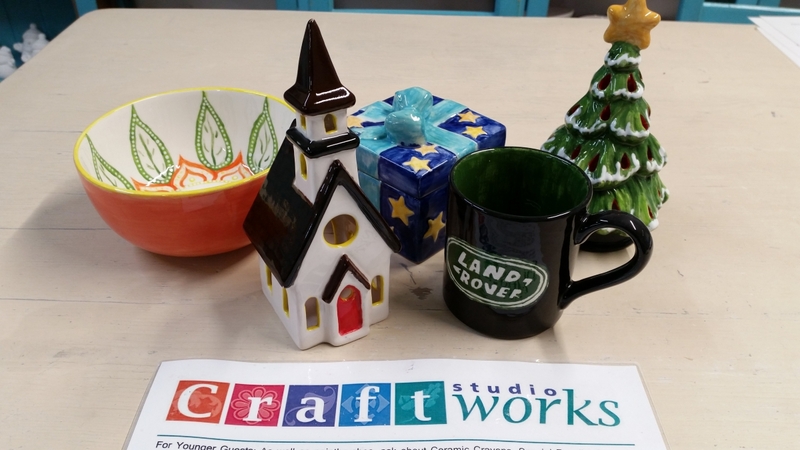 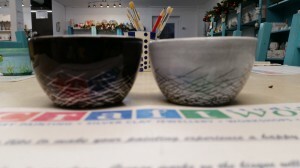 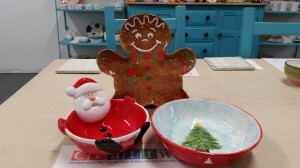 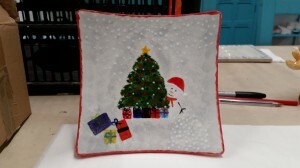 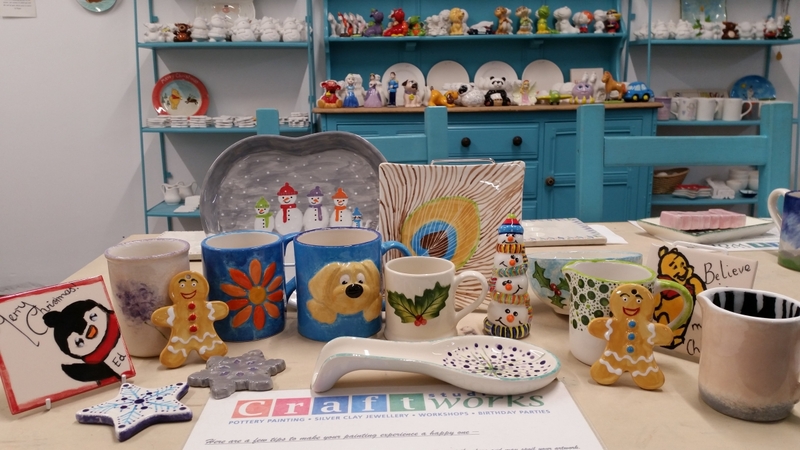 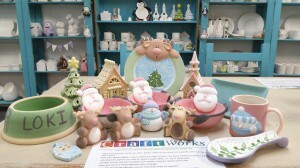 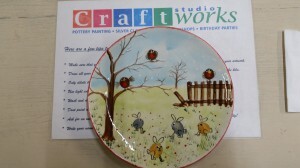 Well we have had a wonderful Christmas here at Craftworks Studio with lots of beautiful pieces painted. It has been very busy at times but we have tried our best to maintain the calm and peaceful environment we know you all love. January is one of our quieter months so if you would like a bit of peace and quiet after a hectic Christmas then why not give us a ring? 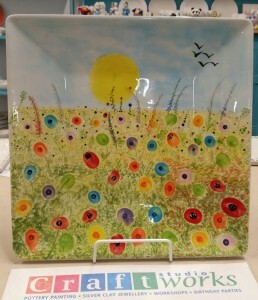 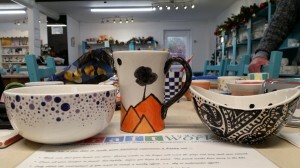 Thank you so much everyone who came to visit us and paint pottery pieces over the Winter! 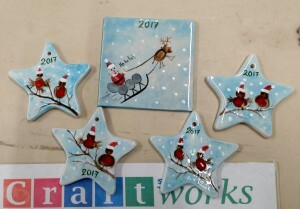 « Phew! 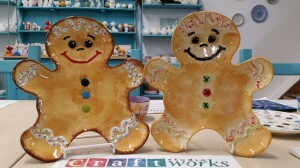 that was a busy Summer Holidays!